El King Moringa is a100% natural, super food supplement sourced from rich organic and volcanic soil. The eco-conscious farm in Santo Domingo, is pesticide, herbicide and chemical-free. The entire family can enjoy the rewards of a healthy, nutritional, super food supplement. 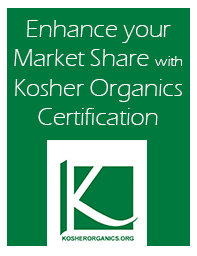 All products are certified kosher by Kosher Organics and are made from the pure Moringa Olifeira (PMK1) leaves, the nutritional storehouse of the plant.